Believe it or not, we're already at the halfway point in 2014. All the big announcements at E3 put our attention on Fall 2014 and beyond, but it's worth looking back at the past six months of games as well. 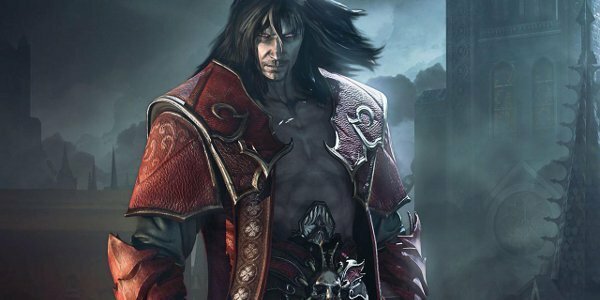 Castlevania: Lords of Shadow 2 seemed like a game that would at least be good, if not great. It was MercurySteam's follow-up to their well-regarded reboot of the series, with a new plotline set in the present day. How could they screw up the formula they had used to great success in 2010? The answer to that question turned out to be, "Arbitrary rat stealth sections." Yes, that's right. Dracula, the time-traveling superman, is forced to morph into a rodent to scurry past space marines. It wasn't the only misstep by the development team but it was the most baffling one. The still-fun combat system carried over from the first Lords of Shadow couldn't save the sequel from its various flaws, like the incomprehensible story, bland environments and over-reliance on Quick Time Events. Lords of Shadow 2 only succeeded in convincing us that MercurySteam's decision to walk away from the series was a good one. 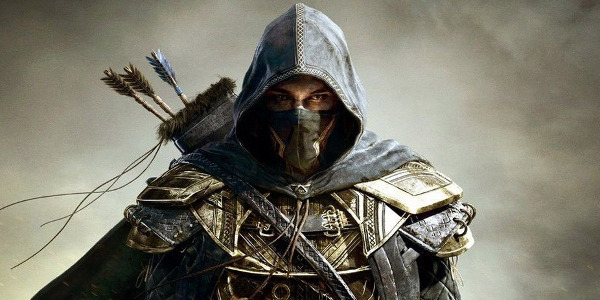 Elder Scrolls Online sounds like a fantastic game on paper: Skyrim with multiplayer! However, in trying to make a good MMO and a good Elder Scrolls game, ZeniMax ended up failing on both fronts. The traditional Elder Scrolls experience of exploring a vast open world existed in ESO but with strong compromises. The leveled quests and areas forced you to follow a linear path through the game world. The "forgotten" dungeons of Tamriel were overrun with other players or bots, killing the dungeon-crawling joy of the single-player games. ESO players weren't getting enough to offset these sacrifices. As an MMO, the game fell short of its competitors. Bland fetch and kill quests, a limp storyline, and underwhelming dungeons make it tough for me to recommend the game over any other rival game - some of which don't require a monthly subscription like ESO. Elder Scrolls Online could have been an evolving, growing experience that kept droves of Skyrim fans entertained for years ahead. Maybe some players will stick with it that long. Personally, though, I couldn't make it past the first month. I'd rather wait for Elder Scrolls 6. A lot of players were disappointed that Watch Dogs didn't have the same level of visuals as the E3 2012 demo. That's not really what got on my nerves about the game, though. What bugged me about Watch Dogs is how much it felt like every other open-world Ubisoft series. Climb the towers, find the side quests, do the side quests to get more money for equipment that - come on, guys. Don't you get bored of just recycling the same structure over and over? 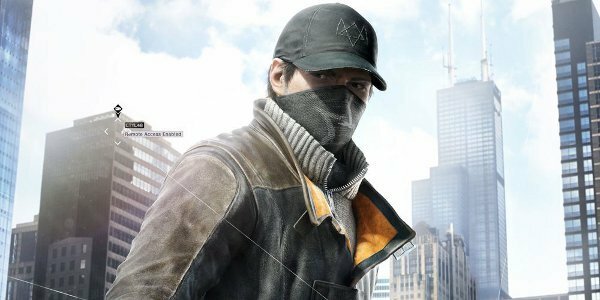 Even when compared against sandbox games from other studios, Watch Dogs doesn't stand out. Police pursuit becomes a joke when you realize they can't chase you into the water. Cars always feel like they're driving on patches of black ice. Ubisoft relies on the old "slow-mo ability" trick to liven up the shooting. Then there's Watch Dogs' flavorless portrayal of Chicago and its equally dull protagonist Aiden. To be clear: Watch Dogs isn't a bad game. It could have been much better than the final product, though. Ubisoft had some interesting ideas (hacking electronics, spider tanks) and diluted them with a by-the-numbers action game. The first three Thief games are classics in the stealth genres. 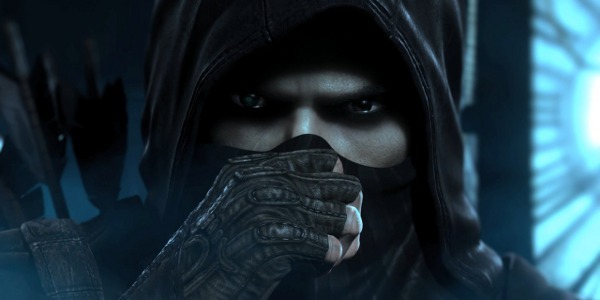 The 2014 Thief reboot, released a decade after the third game, won't be so fondly remembered. The development team at Eidos Montreal preserved the basic sneak-and-sap gameplay the heart of the series. They didn't manage to modernize that formula successfully, though. The small, segmented game world with limited paths was okay in 2004 but feels claustrophobic these days. Thief's combat shows its age as well. In some respects, the game manages to fall short of the standard set by the original trilogy. Missions are more linear, with mandated chase scenes that force you to free-run along a set route. Cynical hero Garrett has become a stoic ghoul. All of the interesting factions of his city, like the fanatical Hammerites, have been removed. Thief duplicates many of the mechanics of the older games but none of their heart. Even worse, the poor quality of the reboot may have doomed the chances of a sequel. We could be waiting a very long time for Garrett's true return. Based on the first two Final Fantasy 13 games, I shouldn't have expected much from Lightning Returns. Square Enix managed to get my hopes up with some interesting features, though, like free exploration, more action-like combat and a ticking game clock. This faith turned out to be misplaced. The new combat system turned out to be great but it was trapped in the middle of a not-so-great game. Thanks to poor environment textures and tedious quests, the world wasn't worth exploring. The in-game clock was a hassle, forcing you to either hurry through a list of tasks or wait around for some timed event. These flaws may have been forgiven if the story was satisfying but it's barely understandable. 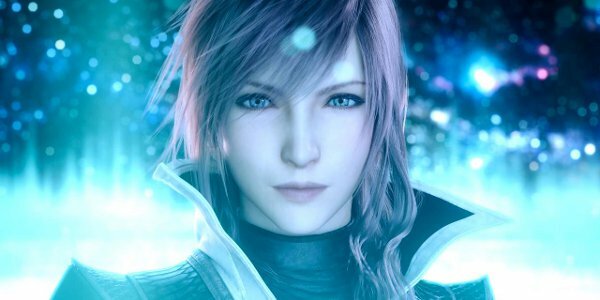 The final chapter of Lightning's story is heavy on both plotholes and metaphysics. Lightning Returns wasn't a teary send-off of the trilogy. Instead, it made me glad Lightning was going away for good.